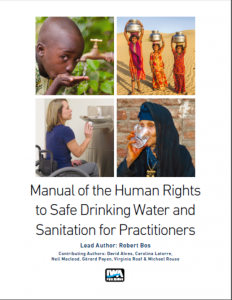 The Manual highlights the human rights principles and criteria in relation to drinking water and sanitation.  It explains the international legal obligations in terms of operational policies and practice that will support the progressive realisation of universal access. The Manual introduces a human rights perspective that will add value to informed decision making in the daily routine of operators, managers and regulators. It also encourages its readership to engage actively in national dialogues where the human rights to safe drinking water and sanitation are translated into national and local policies, laws and regulations. What are the institutional implications for water supply and sanitation companies of incorporating human rights issues in their day-to-day work? What are the opportunities to include human rights considerations into essential functions?  How can the key human rights principles of equality and non-discrimination best be pursued when expanding coverage? How can utility managers and service providers contribute to government efforts to strengthen legal and regulatory frameworks? What options exist for regulators to ensure informal service providers operate in line with human rights criteria and principles? How to deal with non-payment by clients in a way that does not violate human rights principles, and how to distinguish between clients who are unable to pay and those who are unwilling to pay? These are but a few of the issues addressed by this Manual. Léo Heller, the UN Special Rapporteur on the Right to Water and Sanitation, provided the foreword. Purchase a hard copy here.